New Delhi : In a breaking exposure, media exposed Christian James Michel, 57-year-old British arms dealer who allegedly helped AgustaWestland to bag the February 2010 deal for 12 AW101 choppers, mainly meant for VVIP use. 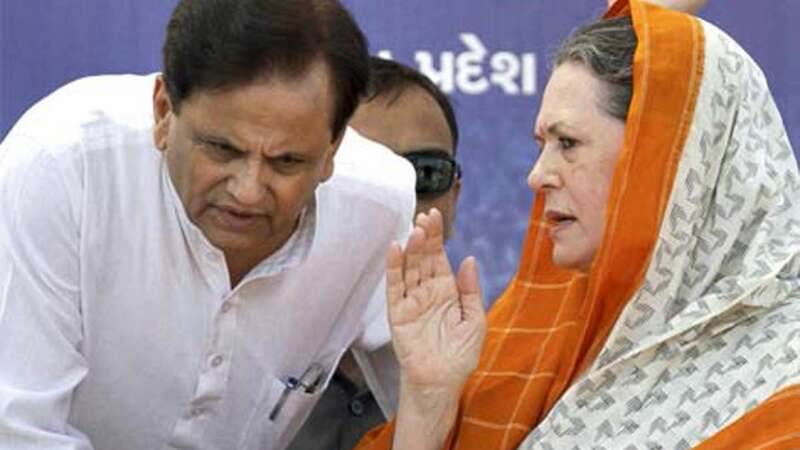 An Enforcement Directorate chargesheet included the name of Senior Congress leader Ahmed Patel and one "Mrs Gandhi" linked to the deal. Michel, being probed by the CBI and Enforcement Directorate (ED) was arrested in February 2017 by UAE authorities after CBI allegedly sent an extradition request. After his arrest, Michel, through his sister and lawyer, made a sensational revelation that he had met former Congress president Sonia Gandhi when the deal was being negotiated in 2010. He also said that he refused to sign the confession as he had never met Sonia Gandhi in his life. He also alleged that the CBI had promised him a clean-chit in the case if he signs the confession. Coming to the present day chargesheet, it revealed several facts including the alleged role of former Air Chief S P Tyagi in the selection process; the seized notes with middlemen that mentioned initials including ‘Fam’ and ‘AP’ and the entire money trail that connected lawyer Gautam Khaitan to the case. The Gandhi family name has been dragged into the case following the recovery of a hand-written note from the possession of another middleman, Guido Haschke, where certain payment was mentioned against the word “family”. The exposed facts of AuguataWesland deal might put Congress in trouble. Especially, a negative impression of the party might led to the poor collection of votes in the coming Lok Sabha Polls.